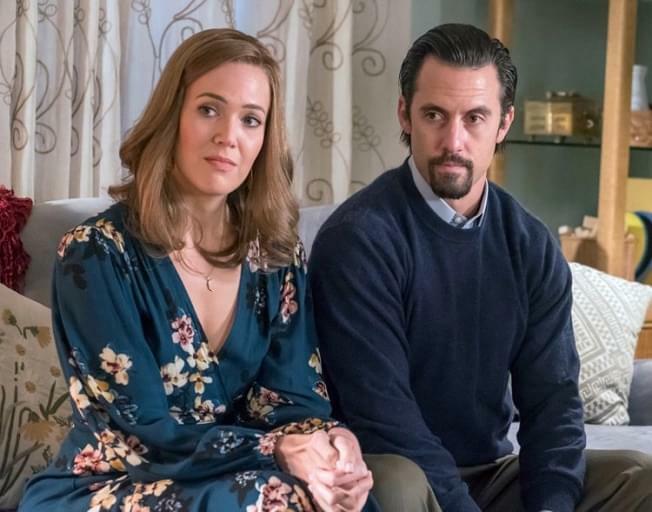 Are They Really Going To End ‘This Is Us’ After Season 6? If this isn’t a kleenex alert, I don’t know what is! It was just announced that This Is Us, one of the BEST shows in the past decade, maybe even decades, will end after 6 seasons! I realize we are only on Season 3, and that gives us 3 good years, but I can already tell you I’M NOT READY! I still have so many questions, and I don’t think 3 more seasons is enough time to answer all of them! How could they do this to us?? ?